I have been thinking a lot about business and partnerships, and how sometimes people whom you thought you could trust no longer capable of the trust you bestowed them. So, what do you do? Do you get even, or try to rectify things legally, or just walk away? For each person and situation that is a personal decision, but I have found that a very old story told to me some time ago actually makes a great deal of sense when dealing with issues out of your control. It is a Cherokee tale of Two Wolves. An old Cherokee Grandfather was counseling his grandson who came to him with anger at a friend who had done him an injustice. "Let me tell you a story,” he began. “I too, at times, have felt a great hate for those that have taken so much, with no sorrow for what they do. But hate wears you down, and does not hurt your enemy. It is like taking poison and wishing your enemy would die. I have struggled with these feelings many times." 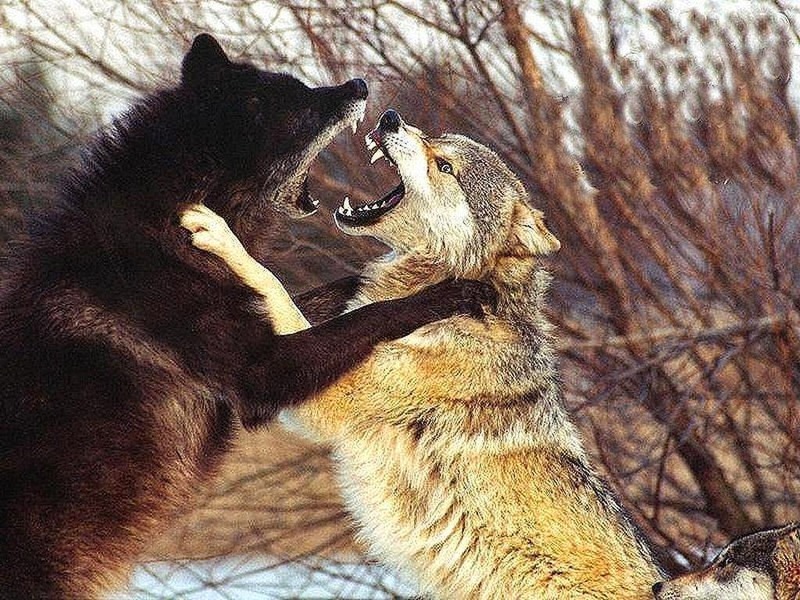 He continued, "It is as if there are two wolves inside me. It is a terrible fight. One is evil - he is anger, envy, sorrow, regret, greed, hate, blame, arrogance, self-pity, guilt, resentment, inferiority, lies, false pride, superiority, and ego." He continued, "The other is good - he is joy, peace, love, hope, serenity, humility, kindness, benevolence, empathy, forgiveness, generosity, truth, compassion, and faith. Sometimes, it is hard to live with these two wolves inside me, for both of them try to dominate my spirit. The same fight is going on inside you - and inside every other person, too."